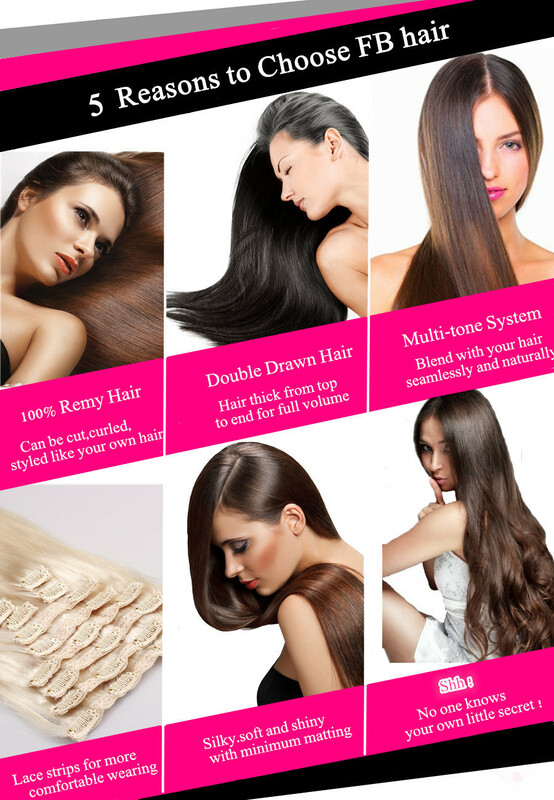 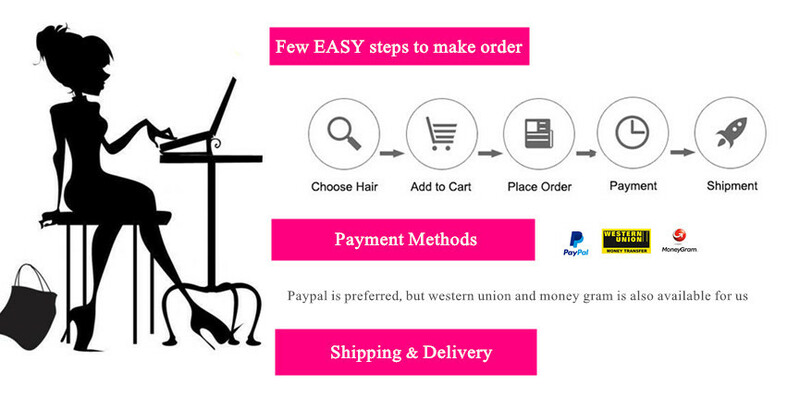 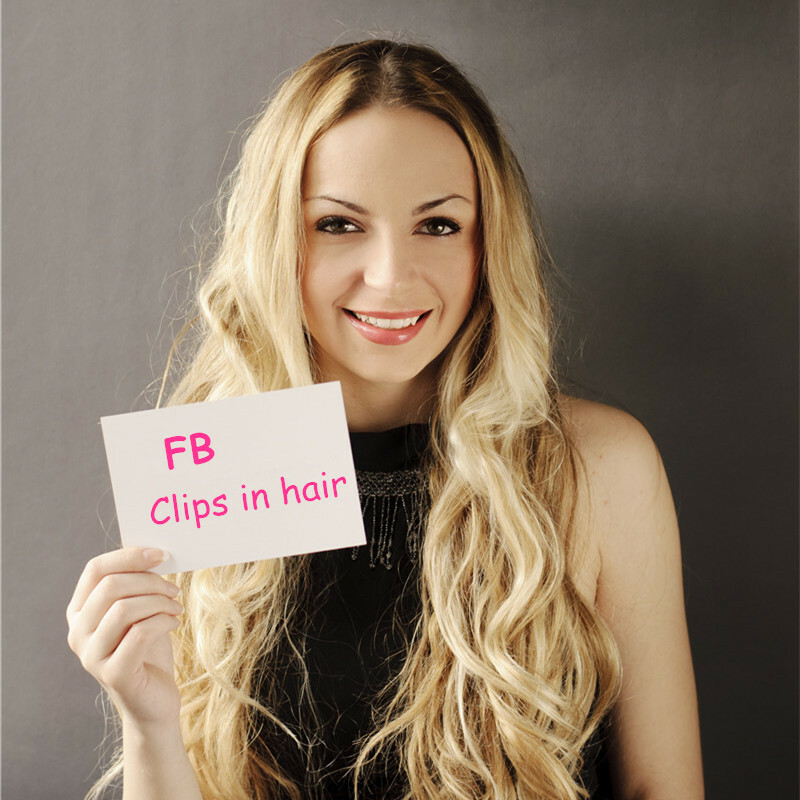 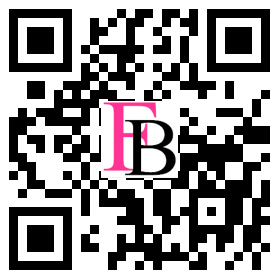 FB clip in hair is made from the finest 100% Remy human hair,so they can be curled, straightened, cut and styled, shampooed and colored, just like your own hair. 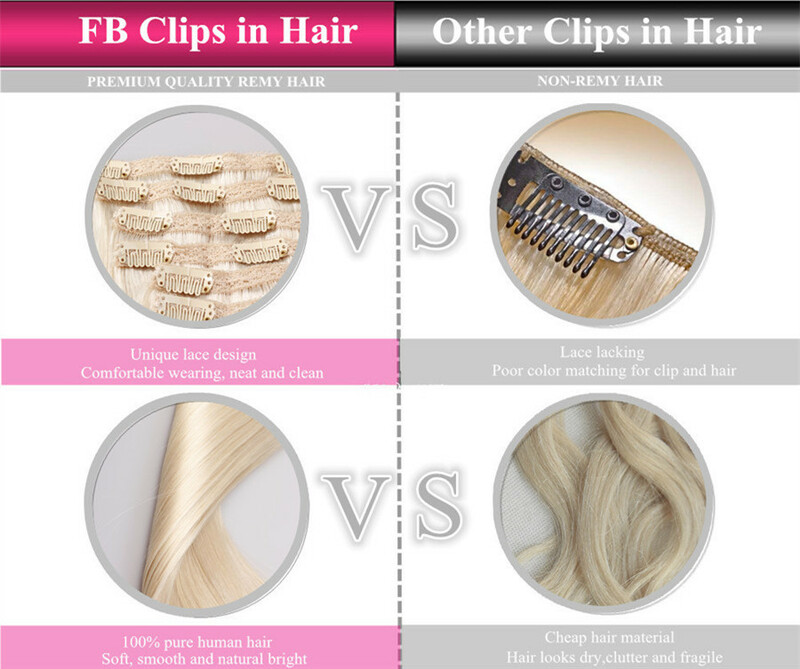 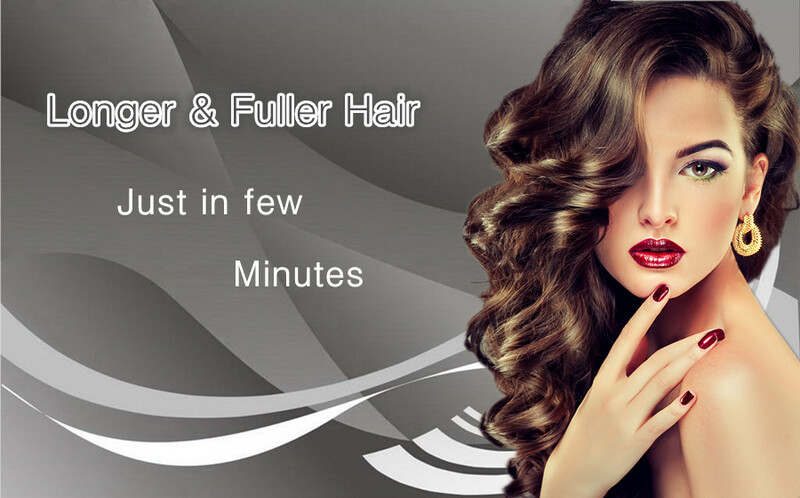 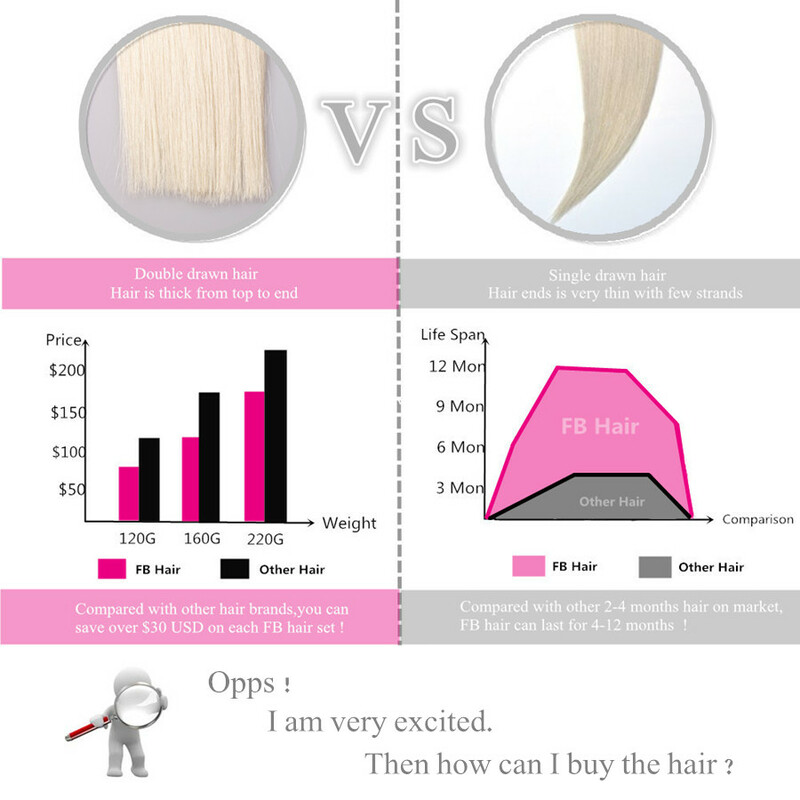 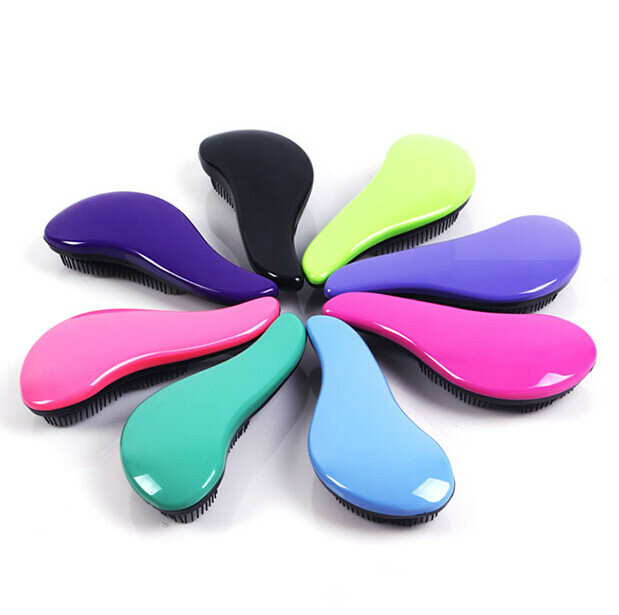 More importantly,FB clip in hair can blend with your own hair seamlessly and naturally because of our multi-tonal adapting coloring technology, even if it is a slightly different color. 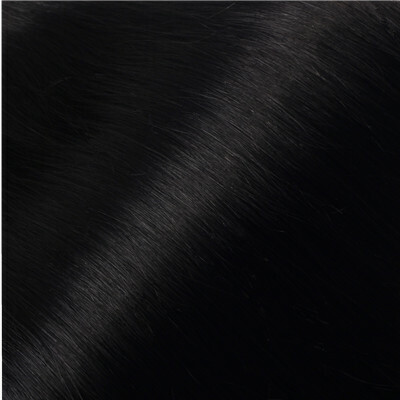 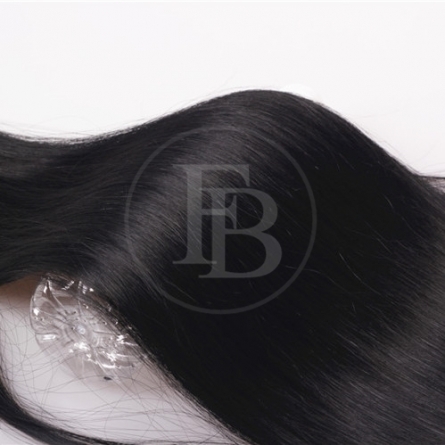 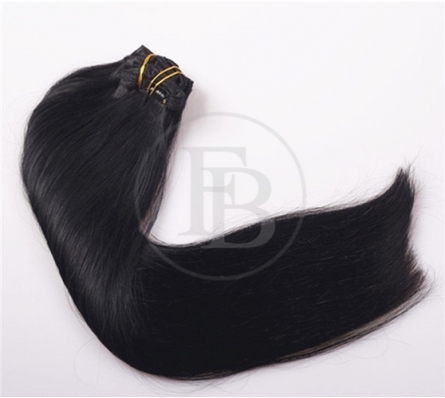 Black Hair Extensions is the darkest and most common of all human hair colors globally and it is often associated with inner beauty, power, mystery and confidence.Simply enhance your deep Black Hair Extensions with a luxurious set of Jet Black clip-in hair extensions and you will surely have the locks that are thicker, healthier, and longer than ever before.